My girlfriend and I decided to give this place a try because we found a Living Social deal that was too good to pass up. So glad we did! The interior is fun yet elegant. When we were there, they had live music playing in a corner and a pastry case on the opposite side. It made the wait for our table a bit more bearable! We were seated in the busy restaurant at a small patio (looking) table and were immediately served our drinks. Our server was attentive and friendly. We started with some pretty standard appetizers. 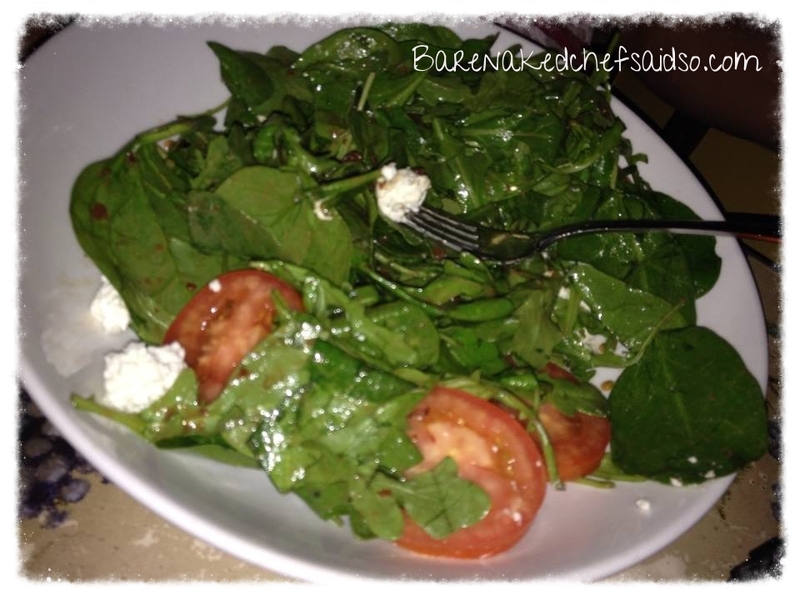 My friend ordered a salad, and it was dressed sparsely and was pretty basic. 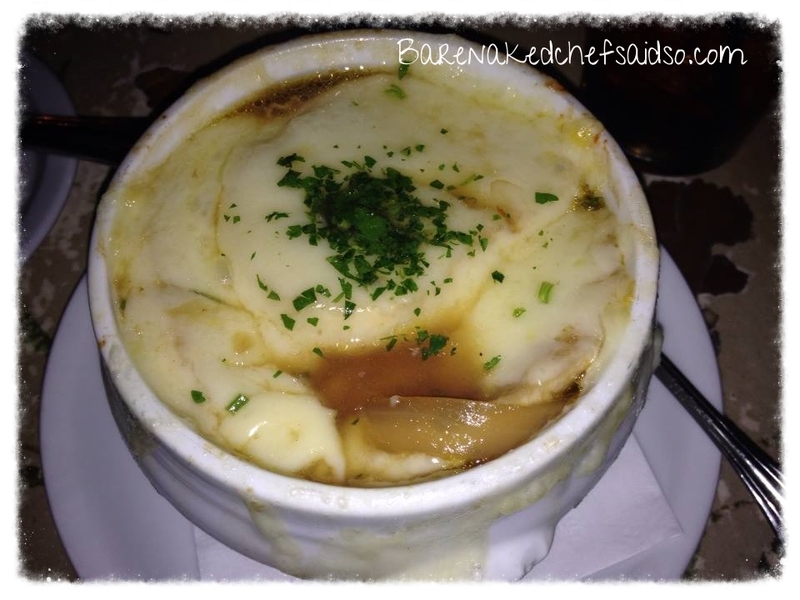 I tried the French Onion Soup. The cheese was delicious, but the broth itself was lacking in body and flavor. We both agreed we’d try something a little more adventurous next time. 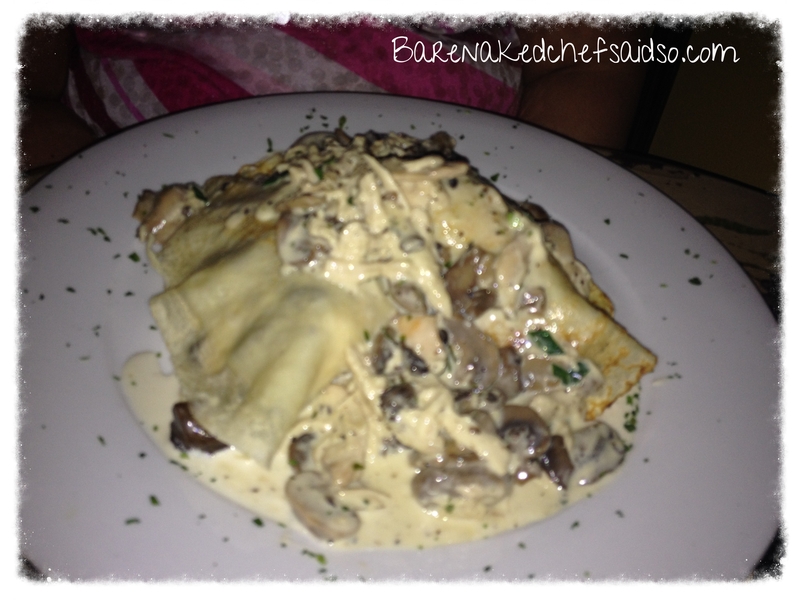 We sampled the Chicken and Mushroom Crepes for our entrée. This was really my friend’s dish, but she let me have a taste. They were rich and creamy and I kicked myself all night for not getting them. I know it looks a mess, and the picture isn’t that clear, but it was the best thing we had all night. 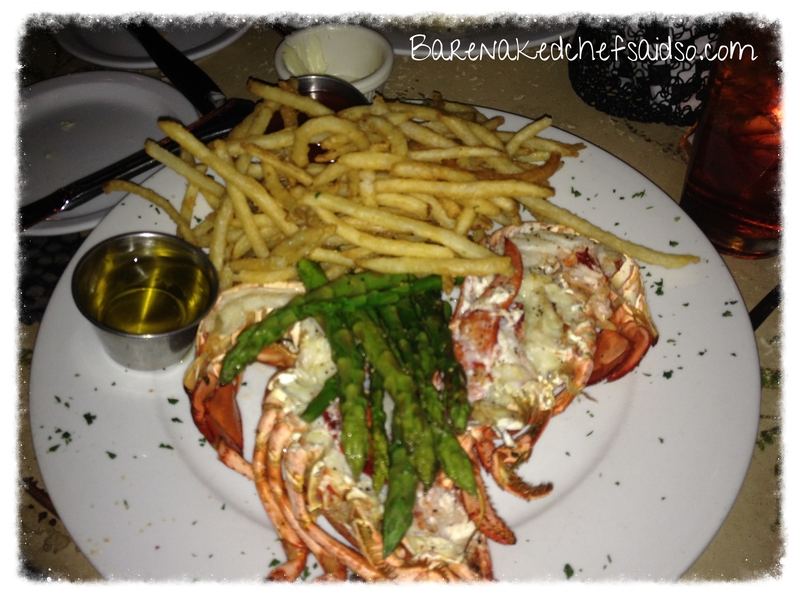 For my dish, I chose the special for Friday night: Broiled Lobster with fries and asparagus. It was fine, but the waiter really hyped it up and you know…you’ve had Lobster once, you’ve had it a million times. It was delicious, but nothing special. Plus, kinda messy and hard to handle with grace. Next time, crepes for me. After staring at the pastry case while waiting on our reservation, we decided we had to have dessert. 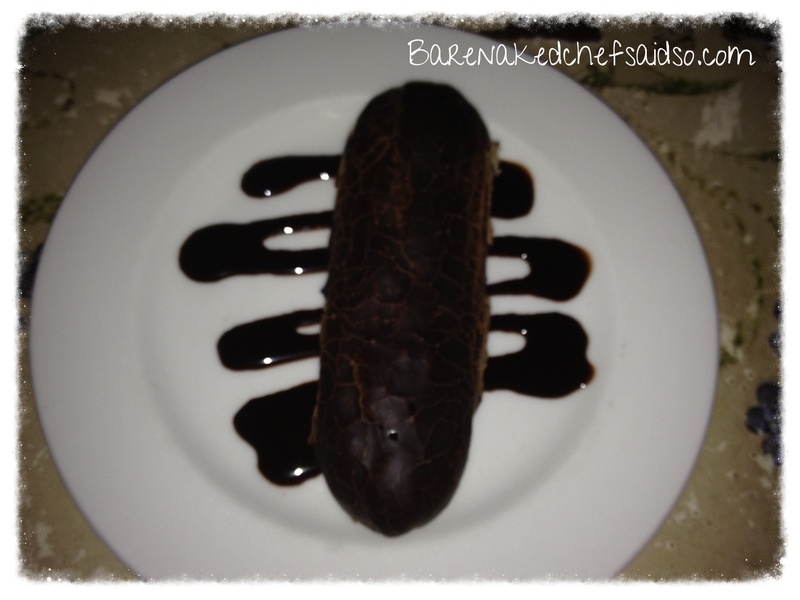 My friend chose the chocolate éclair. The photo is blurry, but I’m sure you can see the cracks in the chocolate on top. That was an indicator we should have heeded. It was dry and uneventful. Very disappointing for a French bakery. This was the winner between the two desserts. 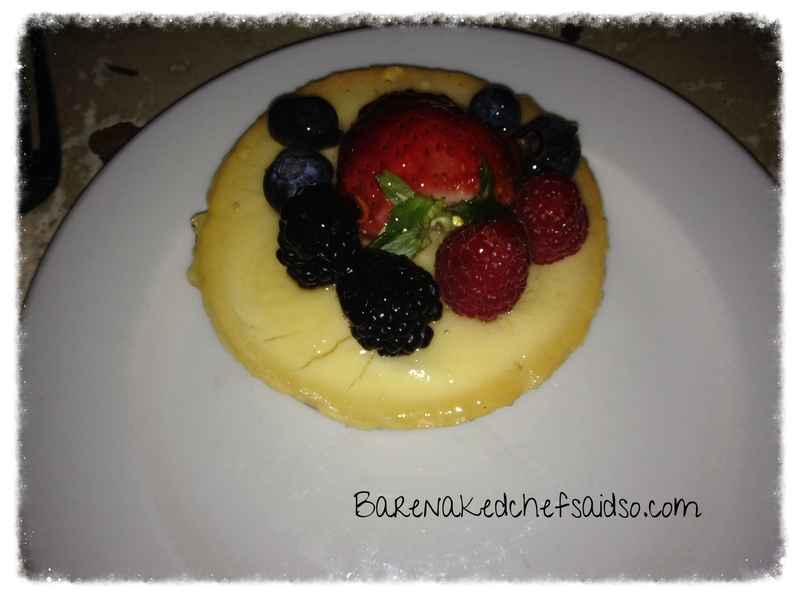 This Vanilla fruit tart was good, but it still had that “made ahead and sat around” flavor to me. I was not impressed, but maybe my expectations were too high for a French restaurant. The next time we go, we will skip dessert altogether, but definitely have the crepes.